We at “Glory” Inbound Tourism Management Services are developing Mobile application on Heritage sites Tourism in India. With bootstrapping we will be launching our first of its kind Mobile App on Heritage Sightseeing in Pune. Which will allow Tourist explore Heritage sites more conveniently. Our App is loaded with below features. We are building product which will introduce our glorious history by very authentic way to the world. 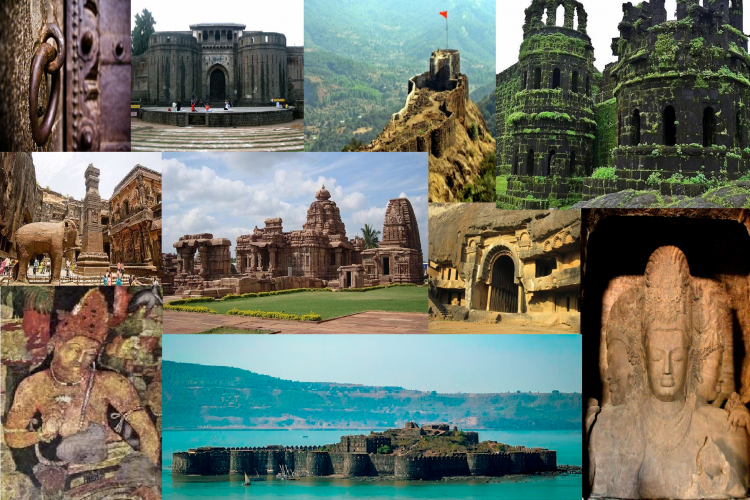 India has many historically influenced monuments, various UNESCO approved world Heritage sights and it has always been attraction to the foreign & Domestic tourist. But the maximum places does not have authentic Guides or Guide services. If there are any local guides they don’t have authentic information of the place. Maximum time tourist face the language problem, lack of infrastructure, insufficient information about accessibility, Things to see or guided maps etc. is to create User friendly Mobile App & Various on Site Services will help tourist explore various well-known & Hidden Heritage Treasure of India much Conveniently & Safest way. Our Mission is to introduce our glorious history to the world. To provide most Authentic Information about our Glorious History, Monuments & Culture to the world. Include various known & unknown Historians in this project and also give fame to their years long work. Generate employment to locals through our various On-site Services. Educate Locals about our Heritage and include them protecting our world famous treasure. To contribute preserving the Heritage sites. •We are developing Mobile application & Local sightseeing management Services. •Our Mobile App will provide Audio-Visual Experience of Local Sightseeing in Various Foreign Languages. •Also our app will provide Animated Video experience of historical events such as wars and other historically influenced event related to particular sight. •All the information provided on our app will be taken from the trusted historians, books and websites and will provide the links of the same to our background website for anyone to verify the authenticity of the same. •Our app will be loaded with GPS mapping of the sights it will help tourist to explore easily. •Our Local Sightseeing Managements services will provide various on-sight assistance to our Guest such as Multilingual Guides, Emergency Help or Medical assistance, Hotel & Transport arrangements etc. Your share could be as good as a donation for Mayur Pande! Not everyone can afford to take care of their loved ones. Mayur Pande's life can only be saved by donations made by kind people like you.